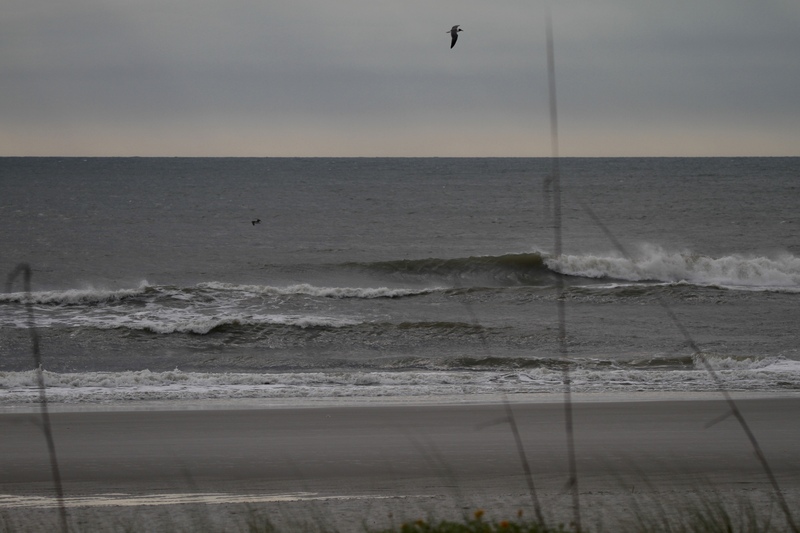 Solid chest to shoulder high surf. Gusty wind out of the WNW at report time. Overall it looks pretty fun on the bigger sets. You may want to scope out a spot with a little more wind blockage.